It is June, and your strawberry patch is probably overflowing. Strawberry fields are blooming. There is a good chance you have strawberries coming out of your ears. If you don’t, there are hundreds of u-pick strawberry farms you can visit throughout the country. Besides freezing strawberries, I always try to can our strawberry harvest. 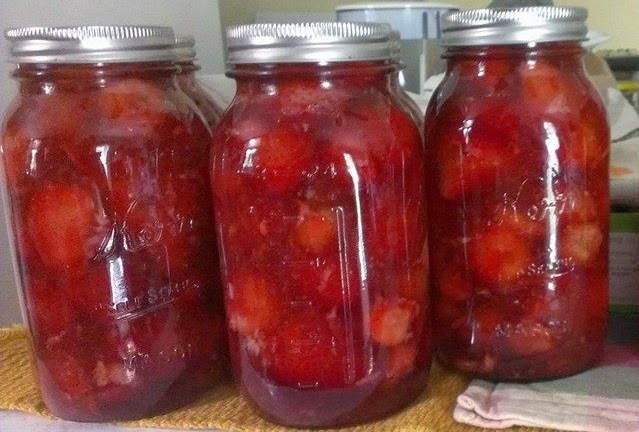 Our family uses 12 to 24 half-pints of strawberry jam per year. I also like to find some creative recipes and ideas. Here are some of my favorite ways to can strawberries. Your mouth might water! Remember those frozen cans of juice concentrate your mother would make throughout the week? You can make your own varieties right at home with your canner. 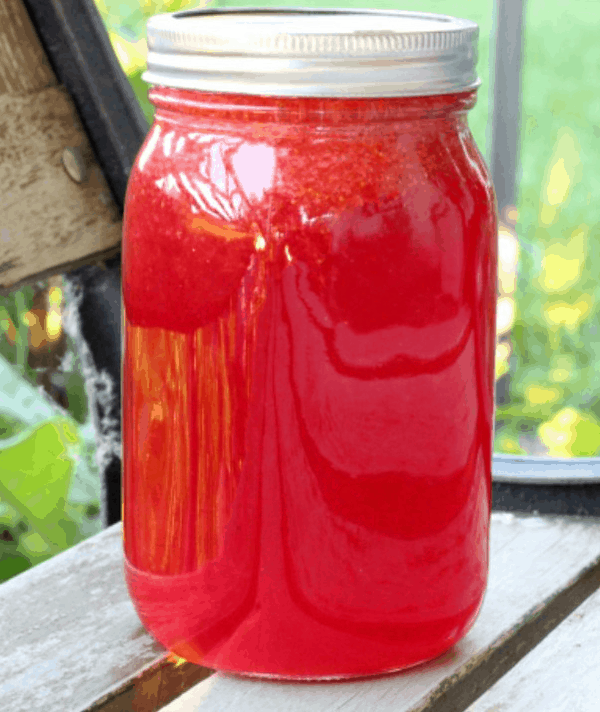 I love to make strawberry lemonade concentrate. It is easy. To reconstitute, you just mix equal parts water. It is so easy and delicious! Do you like to make strawberry pies? I do! I actually prefer pies with graham cracker crusts, but that’s just a personal preference. It is easy to can almost any pie filling. We can apple pie filling each year! Sometimes, you want to make a unique type of jam. 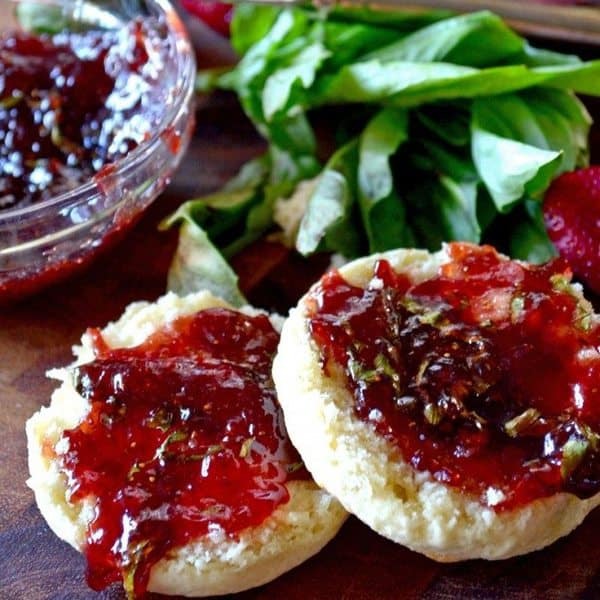 Most people don’t typically include herbs in their jams. Basil has a delicious flavor that pairs well with strawberries. You can definitely taste the basil, but it won’t overpower the sweet and tartness of the strawberries. This would make a great jam for gift baskets. As soon as I saw this recipe, I knew I had to try it. I’m a huge fan of vanilla. The strawberries and lime pair well together. The lime adds a hint of tartness while the vanilla keeps it sweet. It is divine over top of some ice cream. We’ve added it to unsweetened yogurt in the morning with some granola. Yum! 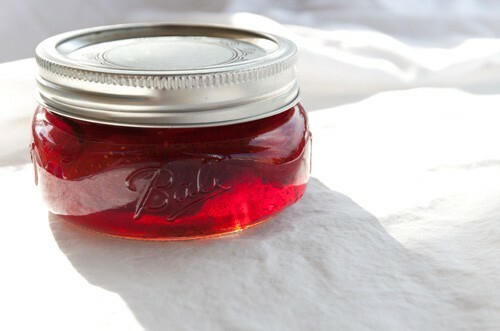 Everyone needs to have a few jars of strawberry sauce (or syrup) on your shelves. It is the perfect treat. We use it to sweeten our yogurt. You can top your ice cream with it as well. Best of all, you only need a few cups of strawberries to make this recipe happen! 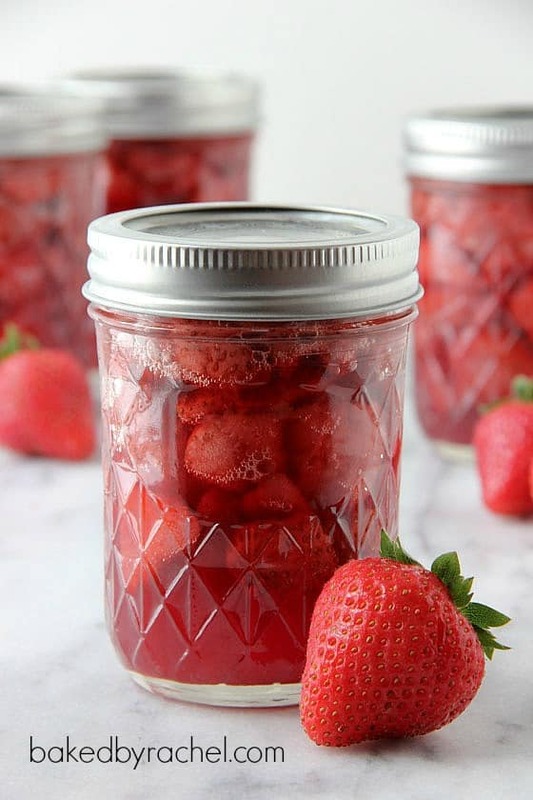 Do you have a favorite way to can strawberries each year? 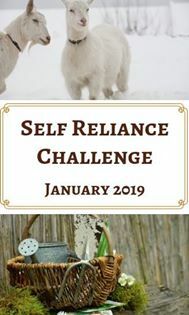 I would love to hear (or see) your recipe! Let me know in the comments.